Many would say that Mark Coetzee has the best job in the world. 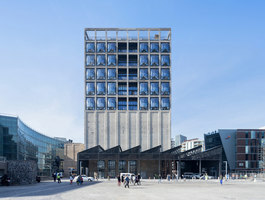 For nearly a decade, the chief curator and executive director of Zeitz Museum of Contemporary Art Africa (Zeitz MOCAA) has been travelling around Africa and its diaspora countries, “doing studio visits and buying art like crazy”. And now his impressive haul of 21st century works finally lives and breathes in the institution it was intended for. 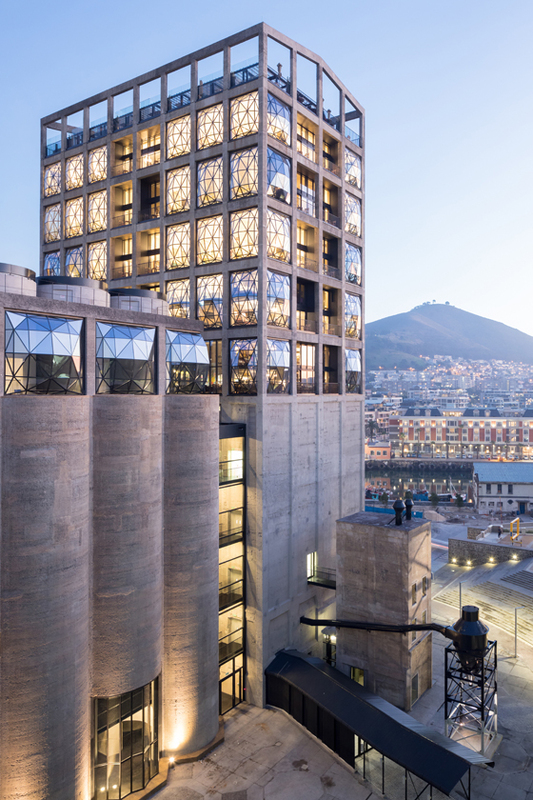 The world’s largest not-for-profit museum of contemporary African art, and the first of its kind to be established on African soil, opened in September 2017. 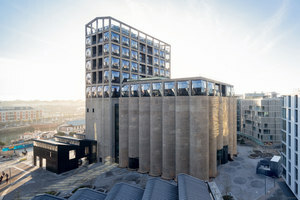 Thanks to a collaboration between philanthropist Jochen Zeitz, owner and donor of The Zeitz Collection, and David Green, CEO of the V&A Waterfront in Cape Town, a long-derelict grain silo has now been transformed by acclaimed designer Thomas Heatherwick into a truly inspiring and much needed public art museum. 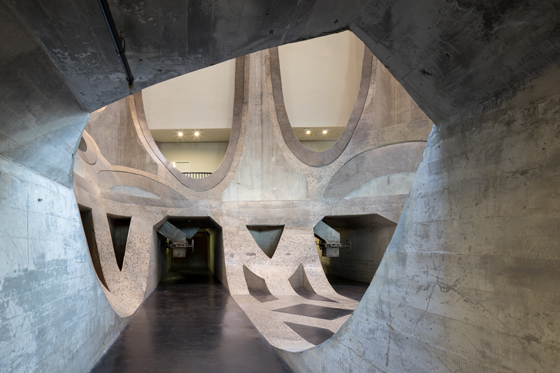 His answer came from a single grain of corn, its irregular shape informing the museum’s expertly carved, elegantly curved central atrium, which both reveals the tubes’ unexpected geometry and allows 80 gallery spaces to rise up around it to a sculpture garden on the ninth floor roof top. 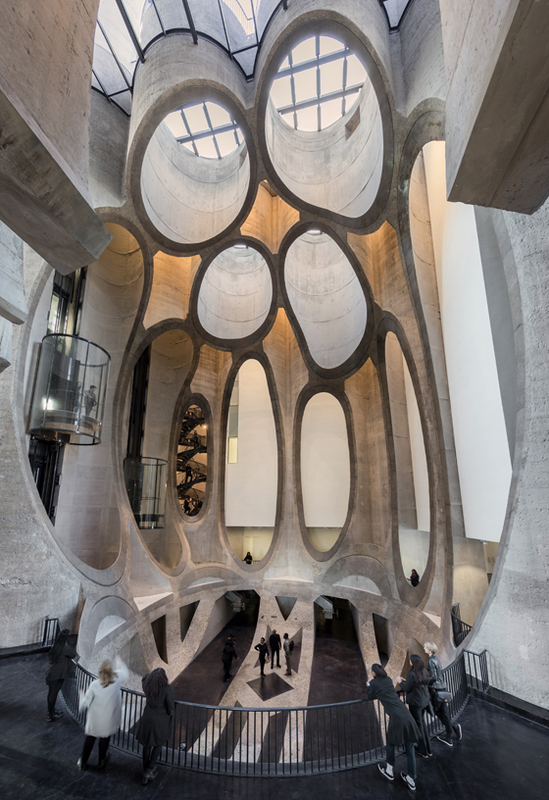 Meanwhile mirror-ball like windows on the upper levels reflect views of the city and Table Mountain back at you, and the textures of the original concrete surfaces retain their raw yet warm wonkiness. 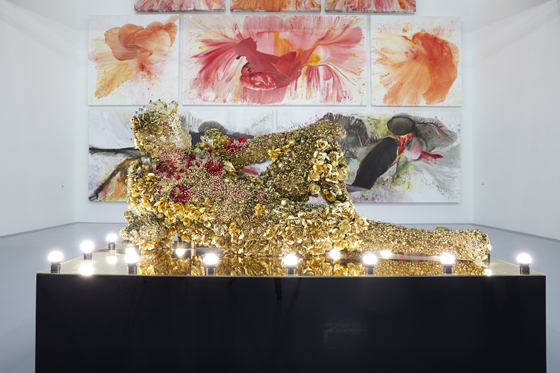 The permanent collection on show includes important pieces by the likes of El Anatsui, Roger Ballen, Njideka Akunyili Crosby, Nicholas Hlobo, Penny Siopis, Athi-Patra Ruga, Mary Sidande, Hasan and Husain Essop and Kehinde Wiley. 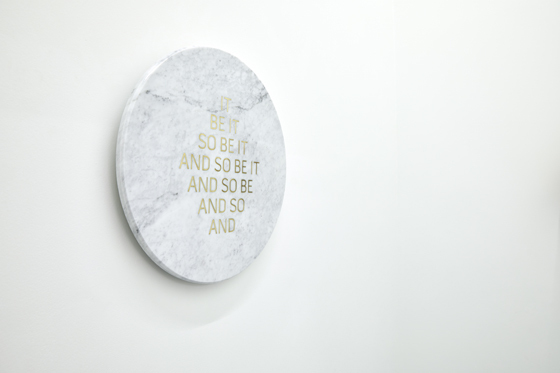 The collection shares the galleries with temporary exhibitions on specific artists and themes overseen by a team of in-house and at-large curators, as well as independent centres dedicated to photography, performative practice, moving image, education, costume and curatorial practice. 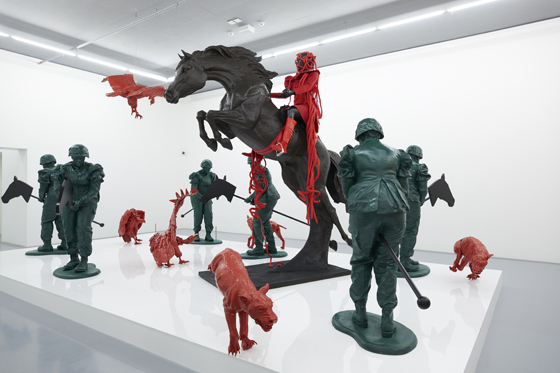 Those artists initially on show include Edson Chagas, Yinka Shonibare, Zanele Muholi, Kudzanai Chiurai and Nandipha Mntambo. 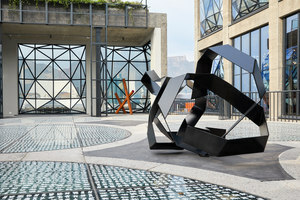 This feature includes an interview with Mark Coetzee conducted before he resigned from his post at Zeitz MOCAA in May 2018.